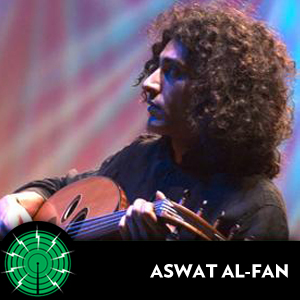 A show dedicated to Arabic music, with each episode focuses on a specific region, genre or personality. Presented by Khyam Allami. In the second show from the OpenAir archives circa 2008, Khyam presents a show dedicated to the Egyptian composer Baligh Hamdi.